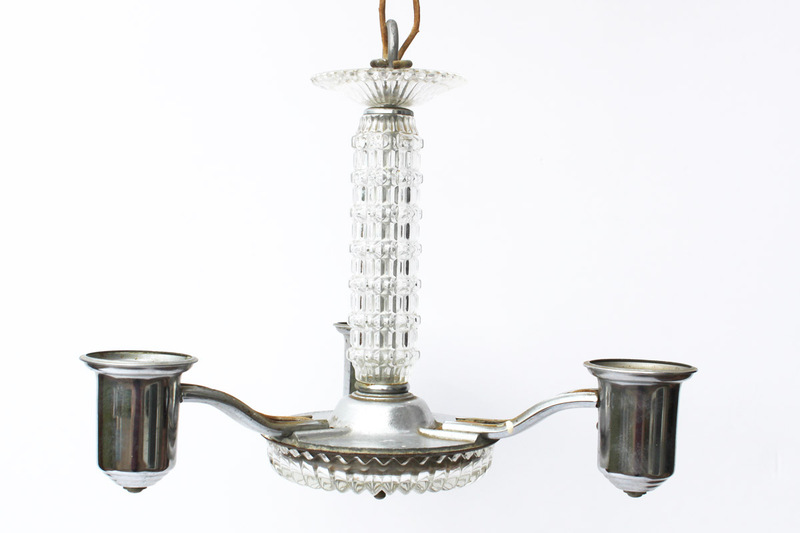 Look at this lovely glass chandelier. The glass sparkles and the silver is cool, but it needs to be rewired. I really enjoy linens that ladies have added their personal touch to. 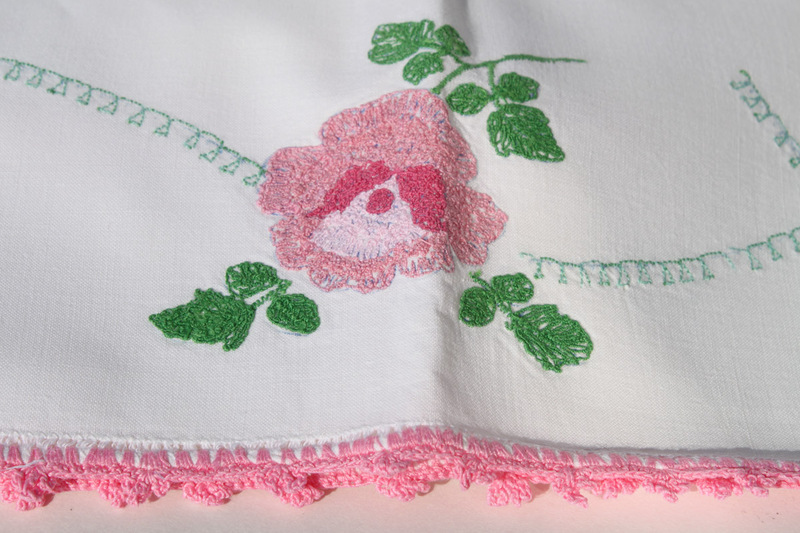 This is from a pair of pillowcases that have been embroidered and then the edge crocheted. Wow, really time-consuming. I used to cross stitch so I know needle work can be so time-consuming. Sometimes I want to start cross stitching again, but then I remember…I don’t have enough time. I have been trying to list a few school items since back to school shopping will be starting soon. This clipboard is over 100 years old. It is marked Globe Clipboard Jan 31, 93. When I purchased it, it has an old bull clip on it and two old tags. I knew it had to be older than 1993. What I found is that Globe Files Company was founded in 1889 and then was bought out by Wernicke in 1899. After that the products were marked Globe Wernicke. So it has to be before 1899. How cool is that? How many different notes were written on this board. This one I was so tempted to keep, but I am trying to clean out. 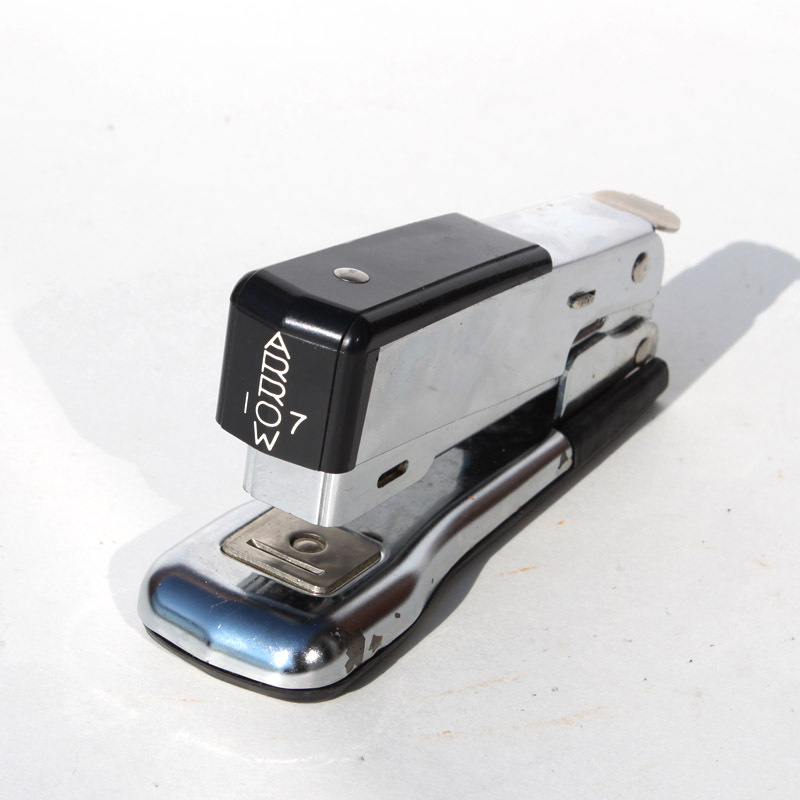 I added this Swingline Stapler. Love it. 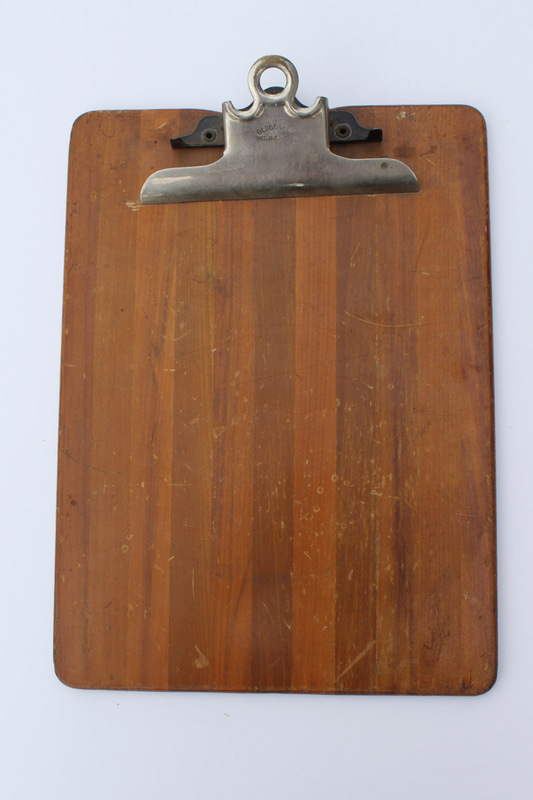 I think it is from 1940s, so not quite as old as the clipboard. Love the shape and design. 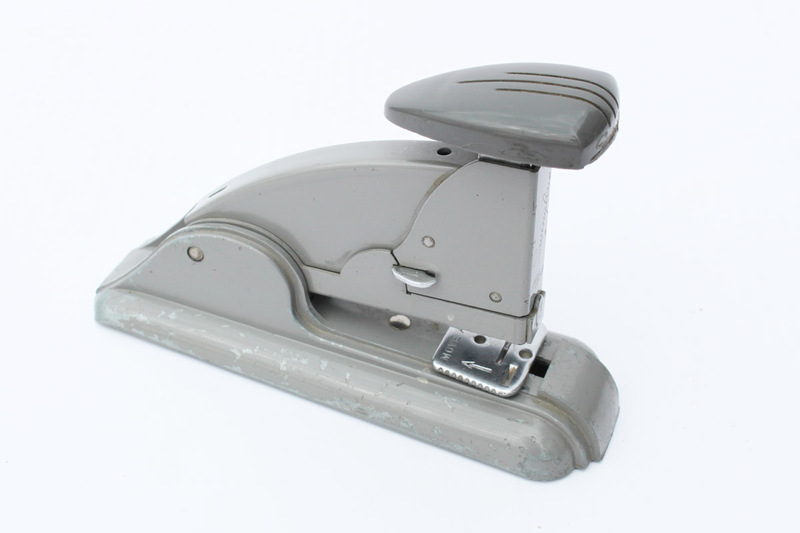 This Arrow 107 Stapler is even newer, but still vintage. I like the chrome with black look. 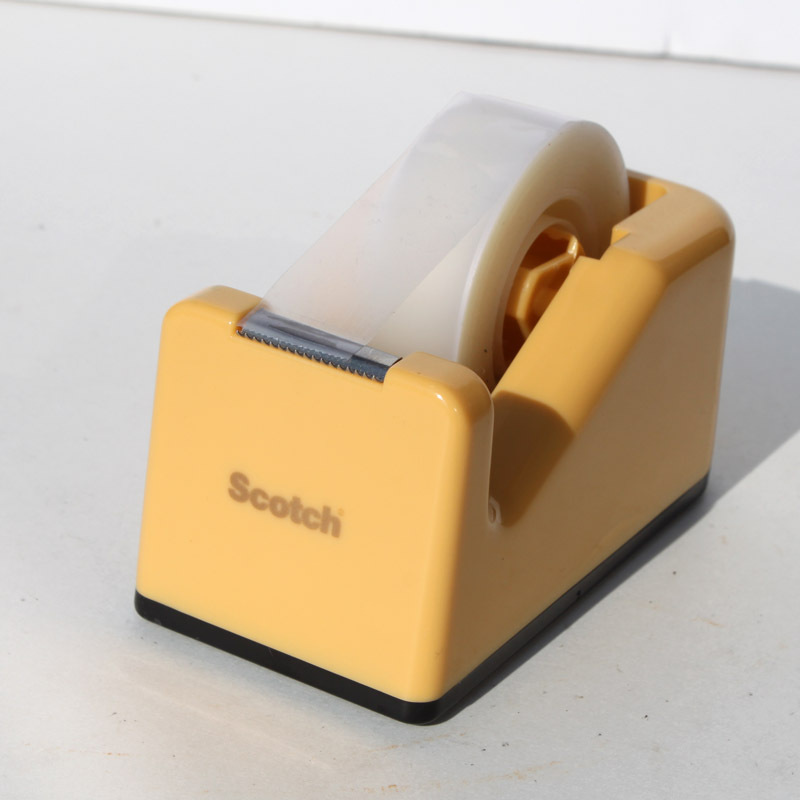 I love the yellow of this Scotch Tape Dispenser. The block shape and the color would look fantastic on anyone’s desk. 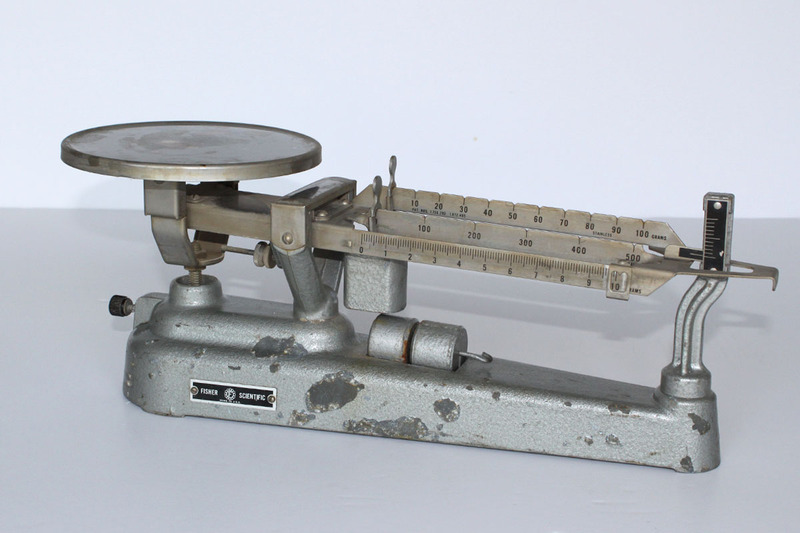 Finally this Fisher Scientific Scale is cool looking. I think it would look great in any office. This entry was posted in Junkin' Pickin' Finds and tagged clipboard, pillowcase, Scale, school supplies, stapler, tape dispenser by Karen Grosz. Bookmark the permalink. That chandelier is so pretty! I love vintage office items but like you I’m trying to reduce items here, not keep! Thanks for linking to TTF! What a pretty chandy! And I am always checking out vintage office supplies! thanks for sharing at TTF!